desktop. You can find it in UILooks-Gnome package in public repository. 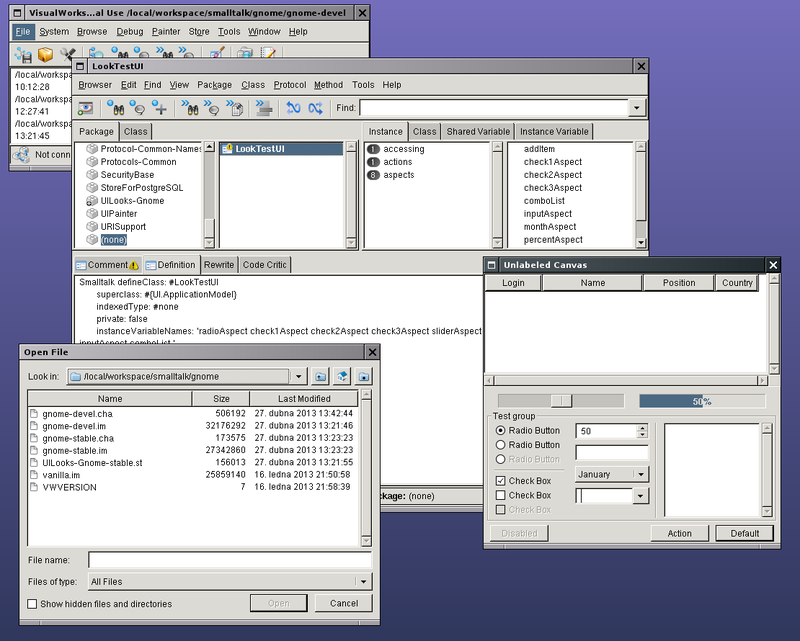 Attached is a screenshot of VWnc 7.9.1 in Gnome2 look. sets itself as default look for Linux and Solaris.